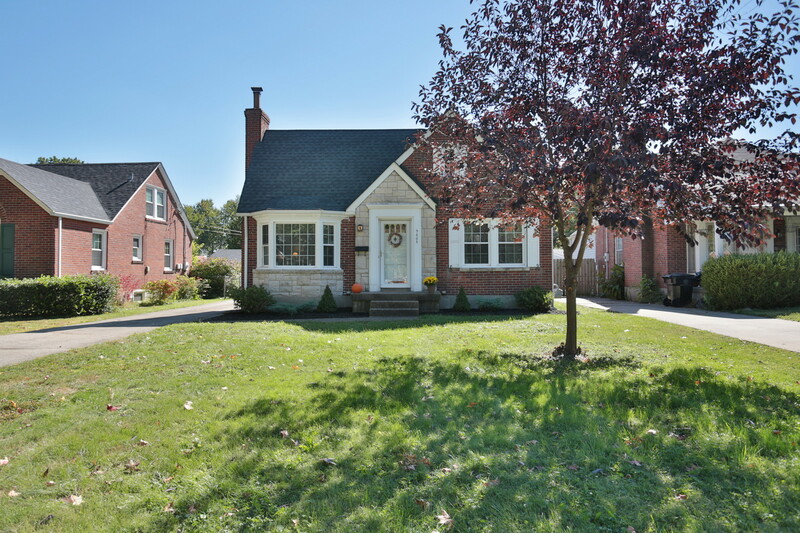 5603 W Southland Boulevard Louisville, KY 40214 | Home for Sale | MLS #1403045 | Joe Hayden Real Estate Team - Your Real Estate Experts! 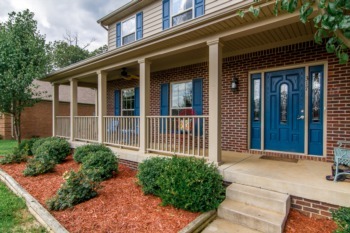 Welcome home to 5603 W Southland Boulevard! 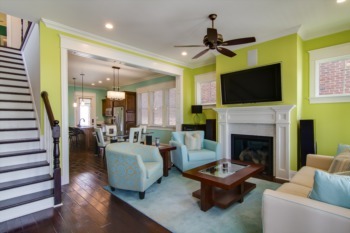 This adorable 1.5 story home is located convenient to schools, shopping and the expressway. Upon arrival, you will notice a delightful front yard that has been freshly landscaped, large driveway and 2.5 car garage that provides plenty of parking. Once you enter the home, you will be amazed with the space that abounds in this well cared for 3 bedroom, 1 bathroom home. 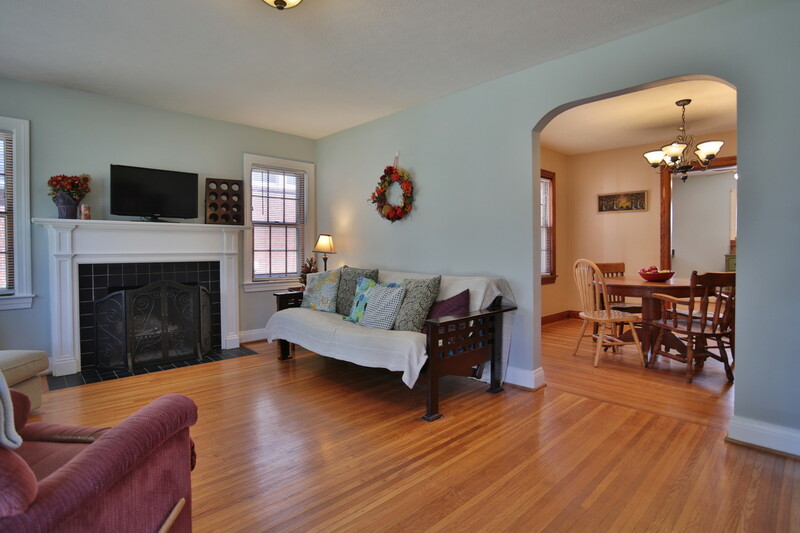 You will love the fresh paint and hardwood flooring throughout the living room, dining room and office. 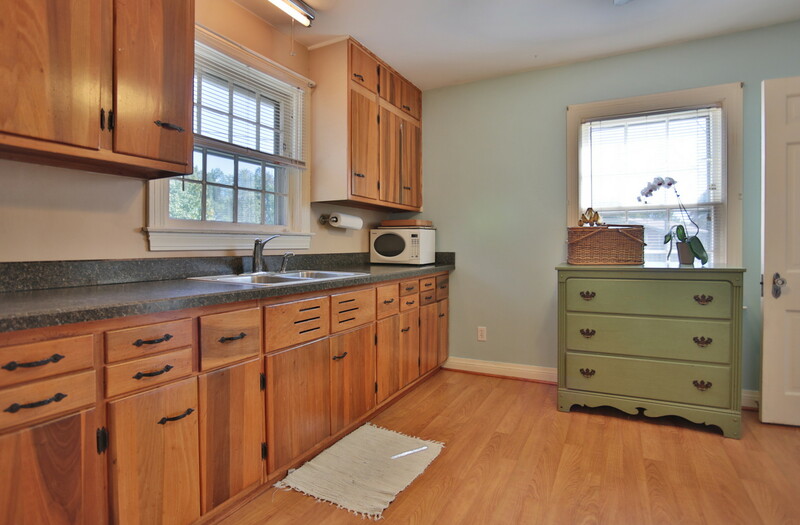 The kitchen is spacious with ample cabinet and counter space. Also on the main level you will find 1 bedroom, the full bathroom and the office. The second level is the perfect master bedroom or kids room with plenty of space. 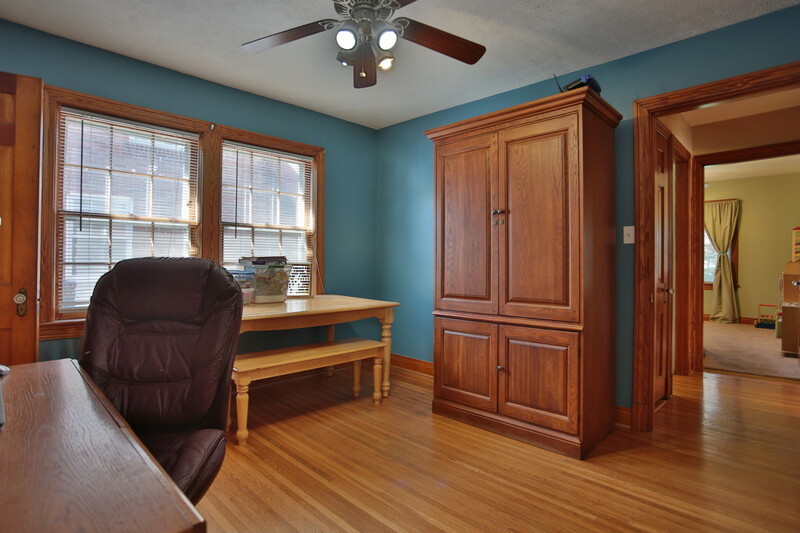 The basement features another bedroom and has endless opportunities for a media room and/or workout area. Storage is another great feature of the home, in the unfinished area of the basement you will find shelving and the laundry area. Entertaining is fun and easy with the patio that is perfect for grilling. Let the kids and pets run around in the fully fenced spacious backyard. The roof in only 1 years old and the sump pump was replaced 3 years ago. 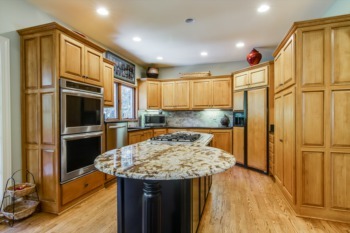 Call today for a personal showing of 5603 W. Southland Boulevard before it is gone!